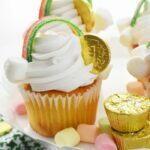 Home » Easter Basket Filler Ideas for Boys & Girls (That They’ll Love)! 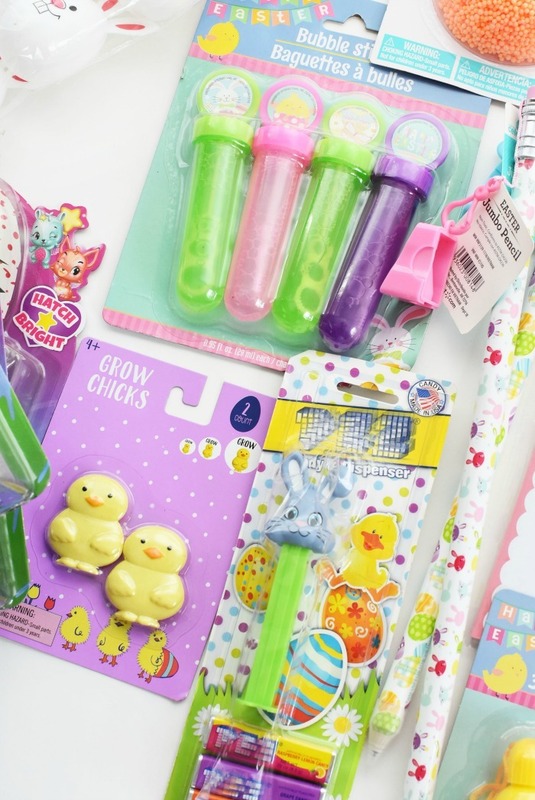 Today, we are sharing Easter Basket Filler Ideas for Boys & Girls using items purchased on the cheap! This post is sponsored by Mirum & opinions are mine. 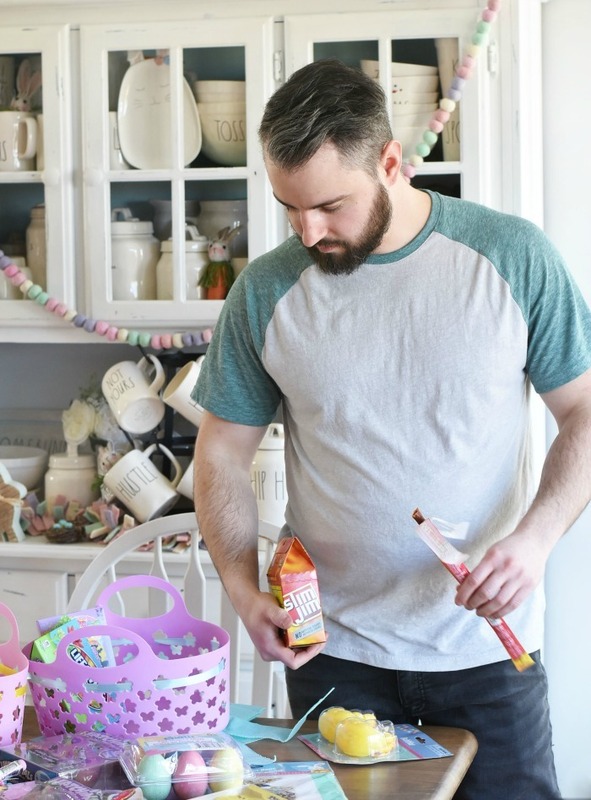 Fortunately, it’s easy to make quality homemade Easter Baskets with items you’re kids like by shopping smart. My wife is ALWAYS on the lookout for clearance and sale items at stores like Walmart. To be honest, my wife is a much better shopper than I am. She might even be a better Easter Basket designer. 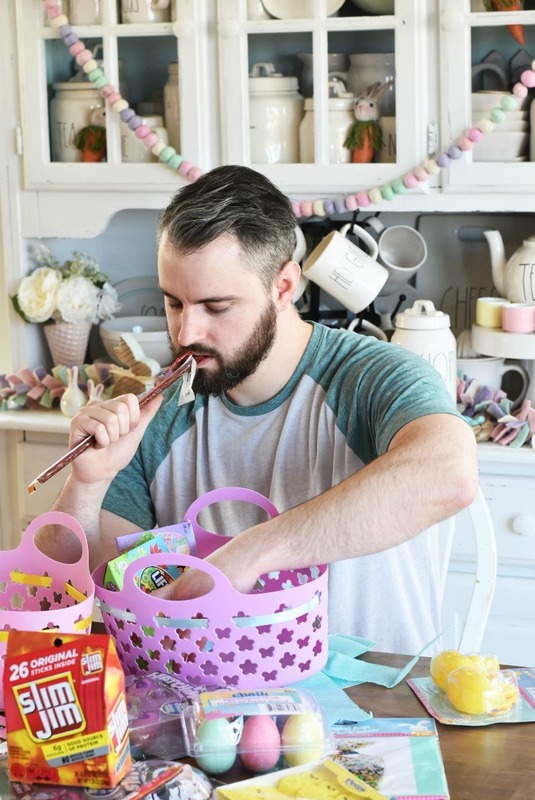 I mean, I did try to assemble these baskets and then I started eating half the filler candies and snacks…WOOPS. The one thing I was a pro at was buying some Slim Jim Gable Tops (26 count) and large sticks on a Walmart run. I love these meaty snacks which I keep in my desk at work when I am feeling hungry. My son also LOVES them so I picked up an extra box for him. 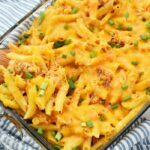 These meat snacks make an excellent Easter basket stuffer! They are America’s #1 meat stick. Each gable pack stores 26 mini sticks which are perfect for on the go snacking! I love how they are protein packed which is excellent for muscle building. They are made with beef, pork, and chicken and have smoky taste. 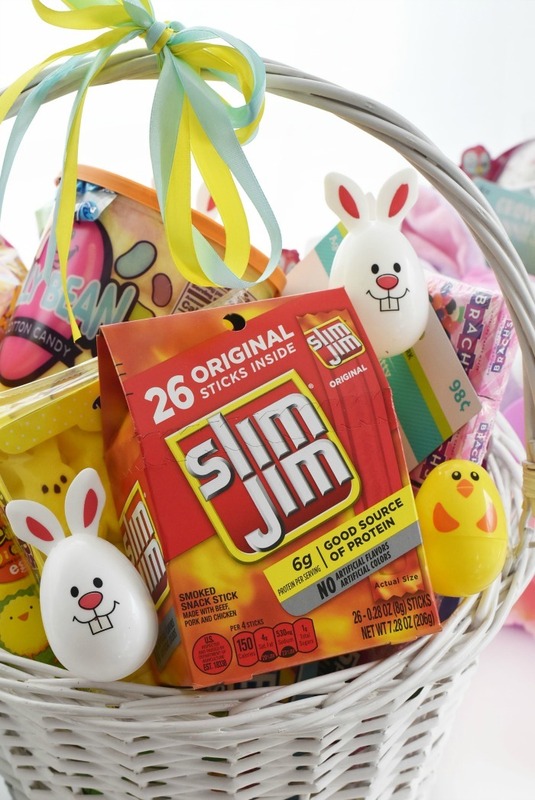 Slim Jim products are pretty inexpensive for the quality (only $4.98 at Walmart), but they were actually the most expensive addition to these Easter Baskets. That means these baskets were able to be assembled for super cheap with many of the items at just $1 each or less. 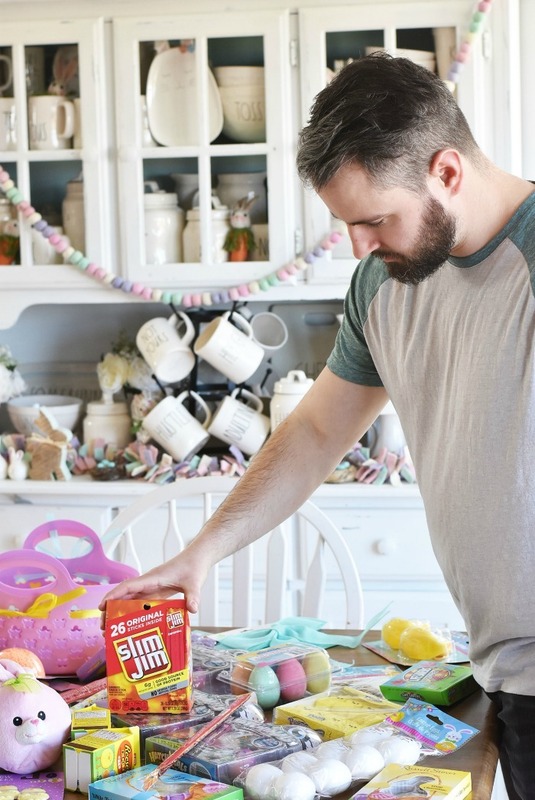 The toy eggs that hatch were only $2.50 per pack on clearance–total score!! When small toys and accessories go on sale off season pick them up. My wife has a full bin of small toys that she accumulates all year for occasions like Easter. 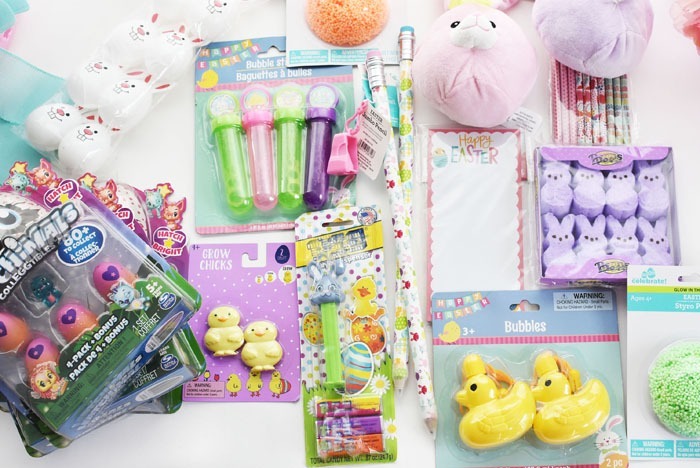 Walmart had a ton of cheap Easter basket fillers for $.98!!! You could also shop the dollar store but Walmart typically has you covered. Match coupons to sales for snack items like Slim Jim products! The folks at Slim Jim have an amazing sweepstakes going on right now! 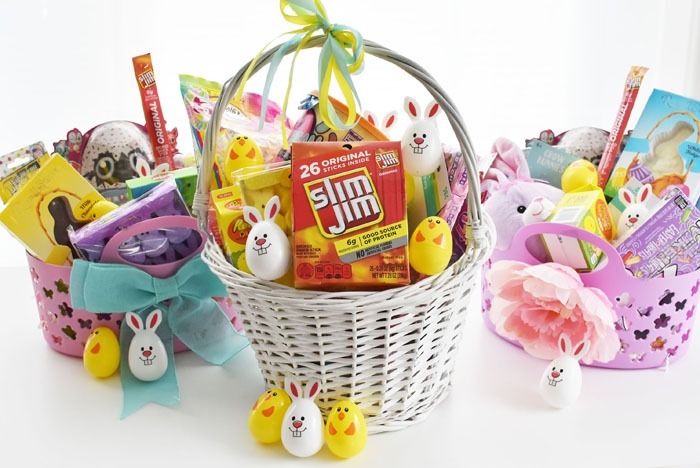 You can create your own digital Easter Basket & enter to possibly win fun prizes!! Head to SlimJimBoldBreak.com to enter to win! 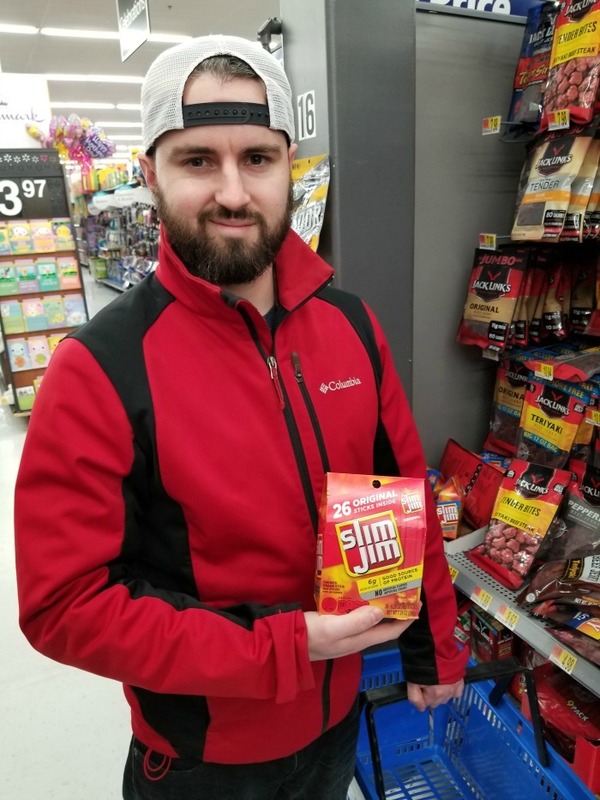 Find Slim Jim products at Walmart in the snack aisle. 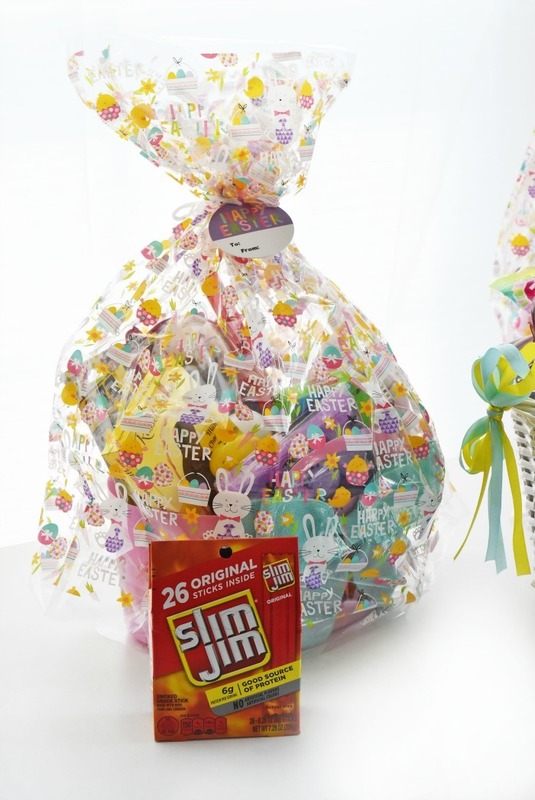 These are all great filler ideas for our Easter baskets. 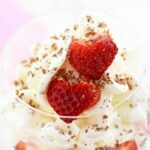 Great tips on saving money too! I want our kids to have a great Easter without breaking the bank (that’s what Christmas is for!). Using your ideas and tips will really help a lot! I love making easter baskets. 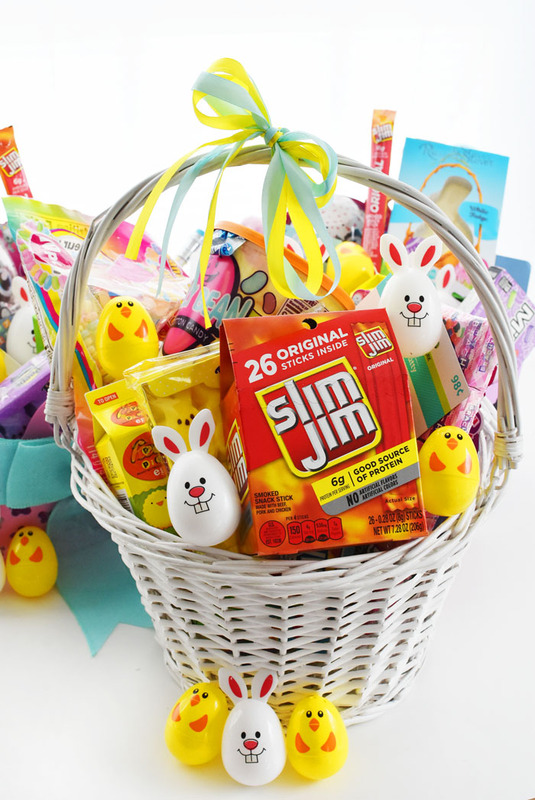 My kids would love to find some slim Jim I their baskets! These came out beautiful! I always like to have fun when it comes to Easter baskets. I may go a little overboard but it’s just fun for me. I love the idea of putting in some Slim Jim’s. Love all those great ideas. My favorite part is hiding the basket around the house and watching our kids hunt for them. My family does low carb. So I buy 2 packages of Slim Jim’s every week. 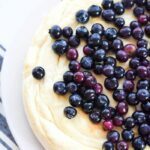 They make a perfect snack! Wow! These gift ideas are awesome! 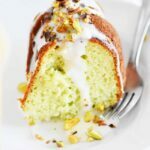 I am sure that my family will love these! 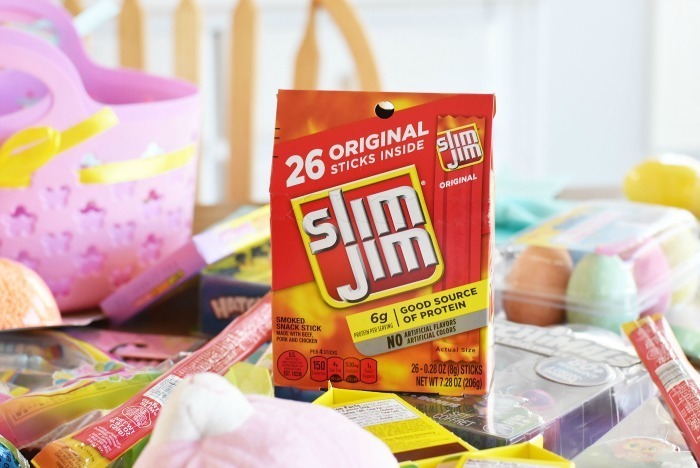 My husband likes Slim Jims in his Easter basket, lol. My kiddo might enjoy them too, but those bubbles are fun! I can’t wait for Easter! As my kids got older I have struggled for ideas for their Easter baskets. I didn’t want it to be all candy. I really like the idea of adding Slim Jims. 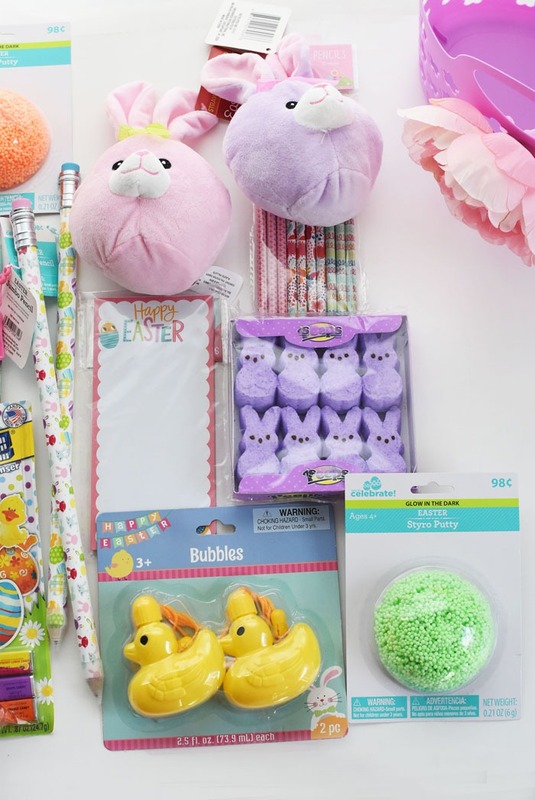 Those are super cute Easter basket ideas. My little niece and nephew will love this. 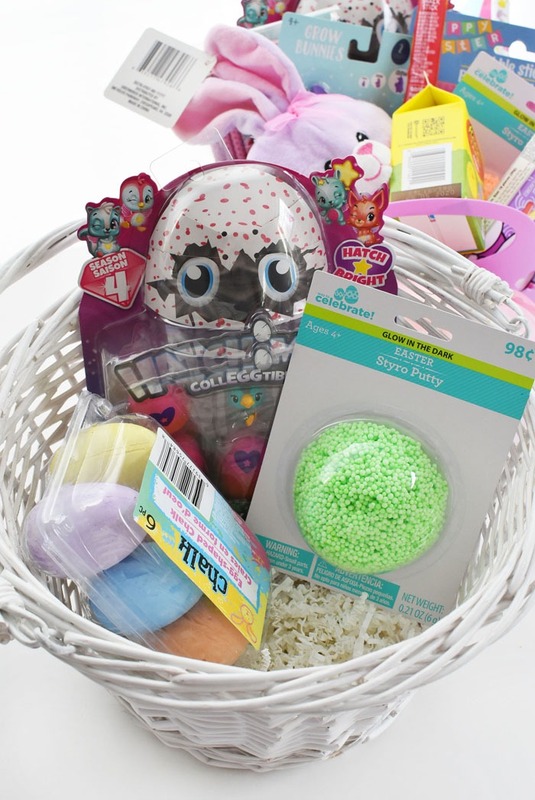 These Easter basket ideas are great! I’d love to add a lot of cute toys and snacks on mine! This looks like a nice idea this coming Easter! I would like to try this one.